← Let my own lack of a voice be heard. I’ve tried several times since yesterday to sit down and write some thoughts about Roger Ebert, but every time I found my words inadequate. If you want to read something coherent about the impact Ebert has had on the world, check out A. O. Scott’s appraisal in The New York Times or Chris Jones’ 2010 profile in Esquire. There is Natasha Badhwar’s 2010 post on her connection with Ebert. You could also read my blog post on the release of Ebert’s memoir Life Itself in 2011, which is also inadequate but better than my abortive attempts in the past 24 hours. Best idea of all: spend some time looking through Roger Ebert’s Journal, the blog he maintained for several years to great acclaim. It’s also one of the few places on the internet where reading the comments is advisable. 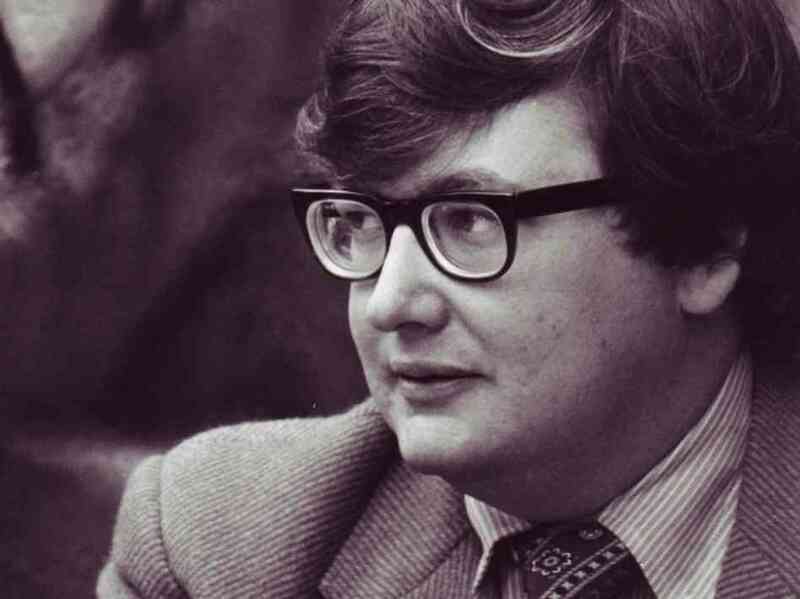 The point is that Ebert’s work and philosophy have become part of who I am, and it’s impossible to separate his influence from anything I write — and, indeed, from a lot of what I do. He has enriched me immeasurably through his knowledge and empathy. He’s even introduced me to people I now call friends, which is about the best anyone can do. I am desperately sad at his passing. He was, and is, My Hero. But he remains present in so many of us, and there is still so much more to be done.